At Integrity Skin Clinic we understand that the health of your skin not only reflects what you put on your skin, and treat it with, but also what is going on inside your body. To give you and your skin the best chance of optimum health the support of a qualified and experienced nutritionist is invaluable. Hence, the introduction of our new specialist Nutritionist service. 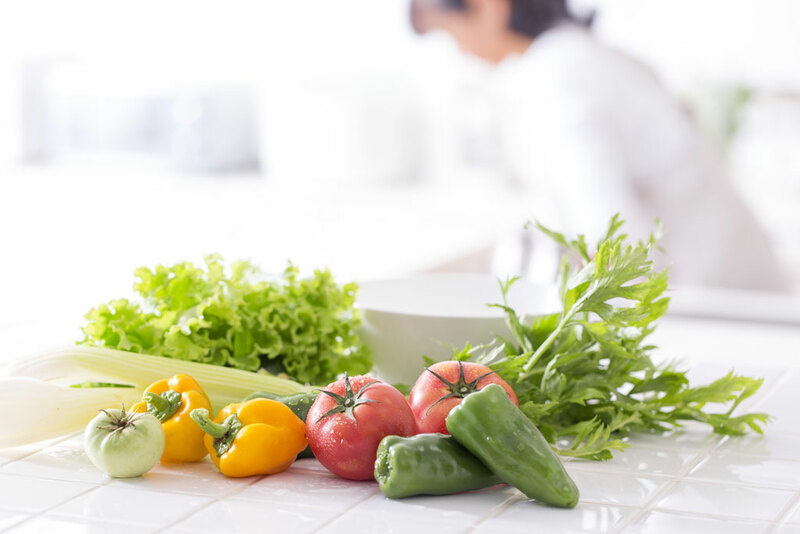 A nutritionist is a health scientist that has studied at a tertiary level the correlation between human health, disease processes and nutritional biochemistry. By definition ‘nutrition’ is the branch of science that deals with nutrients and nutrition, particularly in humans including the process of taking in food (the digestive process) and using it for growth, metabolism and repair. The nutritional digestive process includes ingestion, digestion, absorption, transport, assimilation and excretion. Every process in the body needs certain nutrients in (good conditions/environments) to perform its biochemical job. A lack of these essential macro and micro nutrients for a length of time through poor diet combined with lifestyle or environmental stressors can result in nutrient deficiencies, which can over time diminish your health and influence or exacerbate (dis)ease (meaning not at ease). Other factors affecting the health of your body and skin include genetics, dehydration, medications, poor gut health, food allergies/intolerances and so on can. All this in turn can reflect on your skin presenting as conditions such as eczema (dermatitis), psoriasis, acne, rosacea, facial redness, premature ageing and so on. We are all responsible for what we put in our mouths, how we move and what we put on our skin. A qualified nutritionist with clinical experience can empower you to address and improve all these areas! An Integrity nutritionist will consider the whole picture from the outside-in, to work synergistically and in conjunction with topical products or paramedical treatments to give you the best and fastest results possible. She will encourage you to promote your skin healing, strength and health through the right nutrition, prescription supplements, diet and lifestyle choices and by implementing change to give you optimum results – not only for your skin but your whole body. 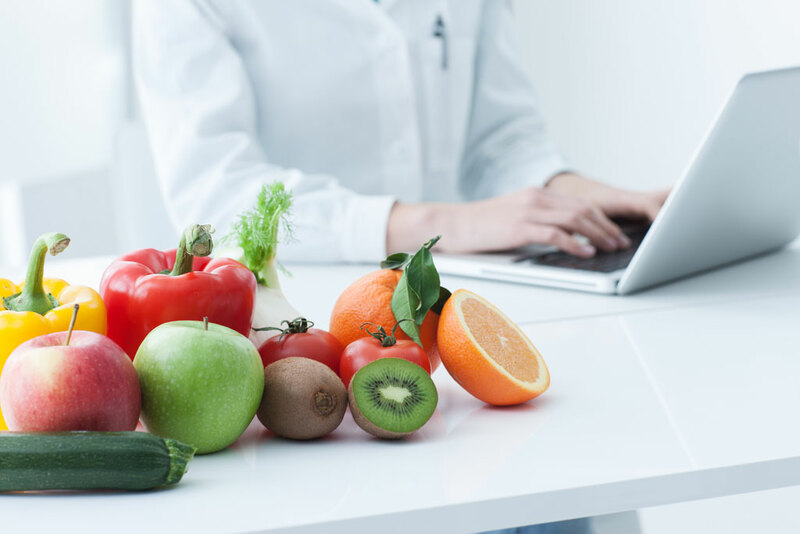 Our onsite nutritionist works in conjunction with our team of paramedical skin practitioners using specialist equipment, medical imaging and pathology testing such as blood or hair analysis to ensure accurate and precise detection to prescribe the best treatment options. 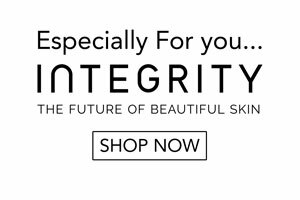 At Integrity we dispense prescription only, science-backed, nutritional supplements, therapeutic and prescription-only skincare to help you achieve optimum results and healthy, younger looking skin. • a short- and long-term treatment plan to help you achieve your health and skin goals. Samantha Marsh BHSc (Nut Med) is a qualified nutritionist and skin health educator who holds a Bachelor of Health Science in Nutritional Medicine. She has been working in both the health and cosmetics industries for over 10 years and is now bringing her expertise in nutritional medicine and skin health to Integrity Skin Clinic. In addition to her detection and prescription process, Samantha provides her patients with the right tools to make better lifestyle and health choices to promote lifelong health and wellness, which will reflect in the improved health of your skin – and your happiness! • improving general health and well-being. Contact Client Services now to book in for your personal Nutritionist consultation with Samantha in our Mt Gravatt Brisbane skin clinic.